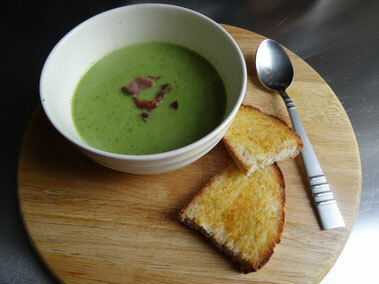 This lovely bright green soup makes good use of frozen peas. Serve as it is or with a cheeky sprinkling of crispy bacon! Cook the bacon, if using, until crispy either grill, fry or oven cook. Set aside. 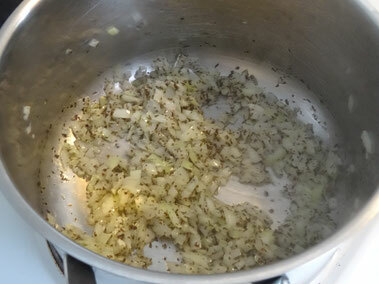 Melt the butter in a large saucepan & cook the onion until soft but not brown. Add the garlic & mint & cook for another minute. 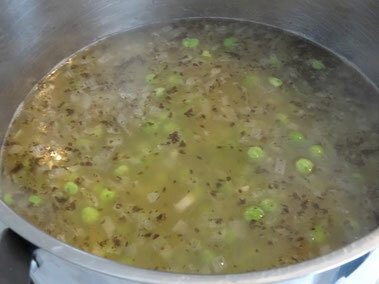 Pour in the stock, put the lid on the pan & allow to cook for about 10 minutes. 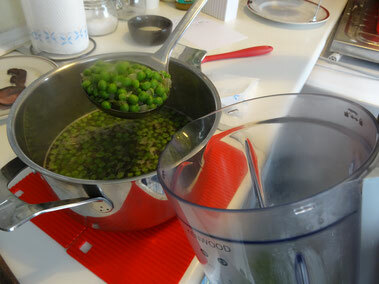 Add the peas, cover again & cook for a further 10 minutes. 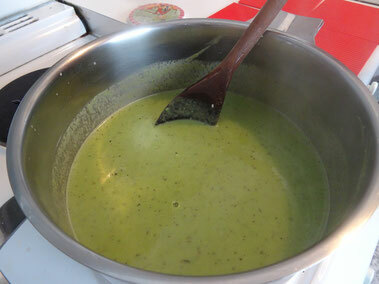 Remove from the heat & either blend in the pan with a stick blender or transfer to a jug blender. Blitz until smooth. Return to the heat, stir in the crème fraiche & some seasoning. 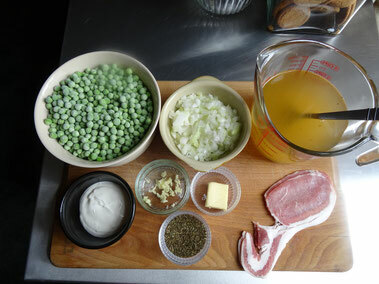 Serve as it is or crumble over the cooked bacon.